When trying to get healthy, often times movement or physical activity is the lowest barrier to entry and where most people find comfort getting started. However, beginning a training program is still a challenge. What should you be focusing on? What exercises are best for you? How can you prevent injury? 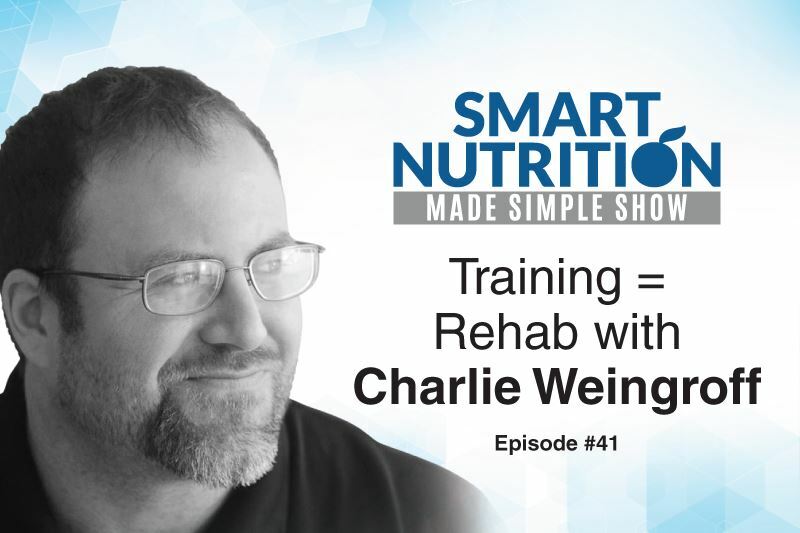 You’ll get those answers and more in this week’s podcast with Charlie Weingroff, DPT. Charlie is one of the top performance experts in the world. He is a doctor of physical therapy, certified athletic trainer and certified strength and conditioning specialist. Charlie is also a member of the Nike executive performance council and serves as the physical performance lead and head strength and conditioning coach for the Canadian Men’s National Basketball team. Additionally, Charlie is the former strength coach for the Philadelphia 76ers and the former lead physical therapist for Marine Corps Special Operations Command. Currently, Charlie works as a physical therapist and strength coach at Drive 495 in Manhattan and Fit For Life in New Jersey. Although, he often travels to consult and treat people around the globe. Charlie’s Training=Rehab DVDs and seminar series are recognized as selling close to 2,000 copies thus far. 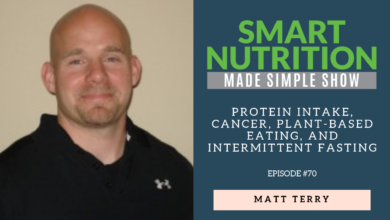 In addition to his DVD set, Charlie is a former powerlifter and has experience working with both the general population as well as elite professionals and Olympic athletes. I’m super excited to have Charlie on the show. We talked about training and rehab and the synergy between the two. 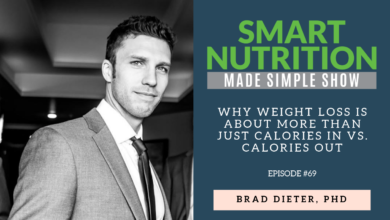 We also discuss if you should start with weight training or cardio and how intense that training should be. 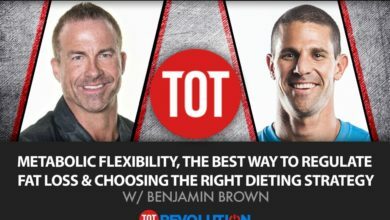 If you’re planning to start a new training program this is going to be particularly beneficial for you. And if you’re a trainer you will definitely learn some really great approaches to help your clients improve their strength while also preventing injury. You can also purchase Charlie’s T=R DVDs by clicking here.